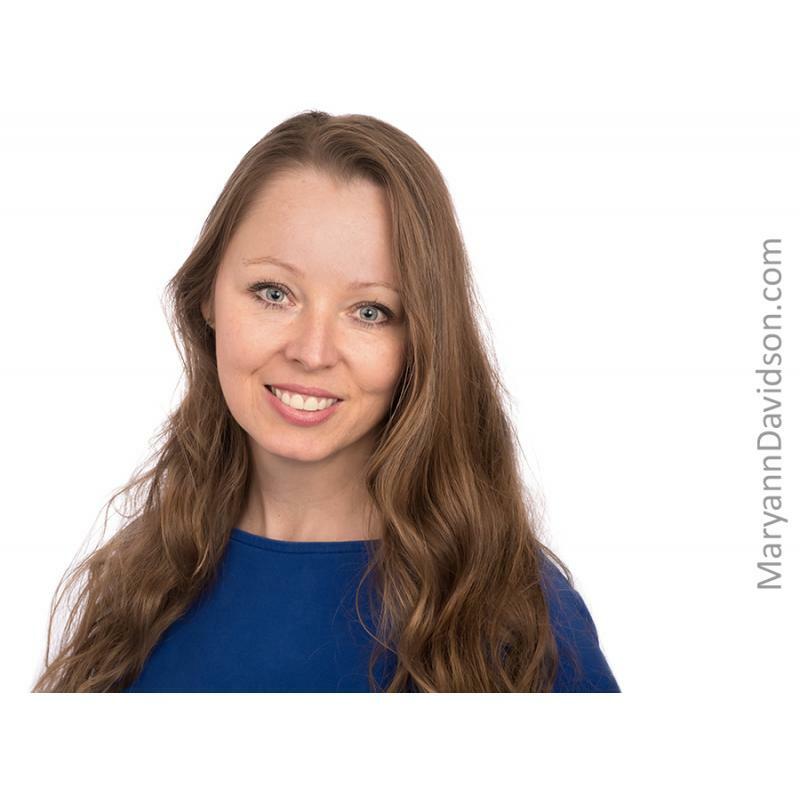 Atlanta Photographer Maryann Davidson Photography specializes in business portrait headshots and photographs for your company website. In today's competitive world, 80% of people will research your company online. If a picture is worth a thousand words, what are your photos saying? Do they match the level of quality you provide? Your photos can turn people away or inspire them to connect to you. The right photographs can actually give you a competitive edge. Make that 1st impression count.